I would like test drive the 2015 Lexus GS 350, stock# 002128. I would like test drive the 2017 Lexus IS, stock# 053101. I would like test drive the 2015 Lexus IS 250, stock# 021653. 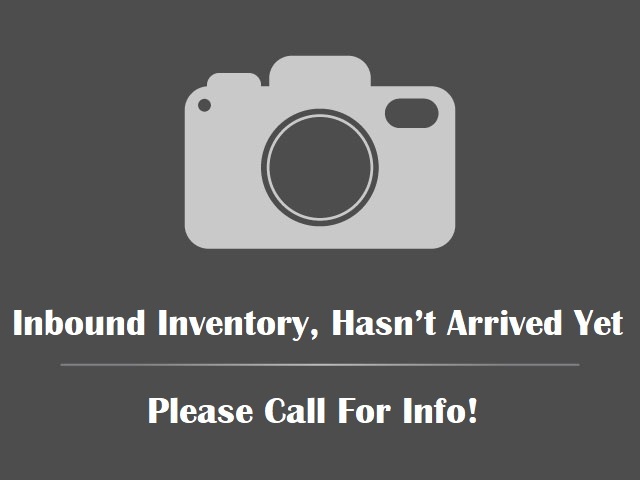 I would like test drive the 2015 Lexus IS 250, stock# 022414. I would like test drive the 2015 Lexus IS 250, stock# 070102. I would like test drive the 2014 Lexus IS 350, stock# 003994. I would like test drive the 2015 Lexus LS 460, stock# 133777. I would like test drive the 2015 LEXUS RC 350, stock# 012084. I would like test drive the 2015 Mazda Mazda3, stock# 234088. I would like test drive the 2015 MERCEDES-BENZ C-CLASS, stock# 089225. I would like test drive the 2011 Mercedes-Benz C-Class, stock# 474219. I would like test drive the 2014 MERCEDES-BENZ C-CLASS, stock# 48675. I would like test drive the 2007 Nissan 350Z, stock# 652093. I would like test drive the 2014 Nissan 370Z, stock# 621292. I would like test drive the 2016 Nissan Altima, stock# 185015. I would like test drive the 2018 Nissan Altima, stock# 187235.